Southwater Art Club was set up in 2001 and continues to evolve and grow, encompassing new ideas, engaging in new events and activities and encouraging new members and supporters. 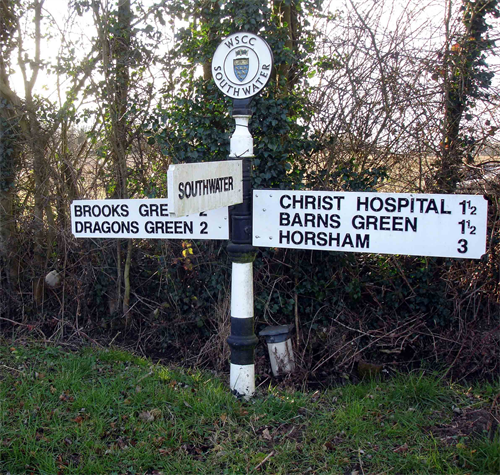 The club welcome new members not only from Southwater but also from Horsham and the surrounding area. They cater for all abilities and believe that it doesn’t matter how good you are but how much enjoyment you get out of it that it the most important thing. So, whatever you consider your ability, why not go along and join them. Please go to the Membership page http://southwaterartclub.co.uk for more information.